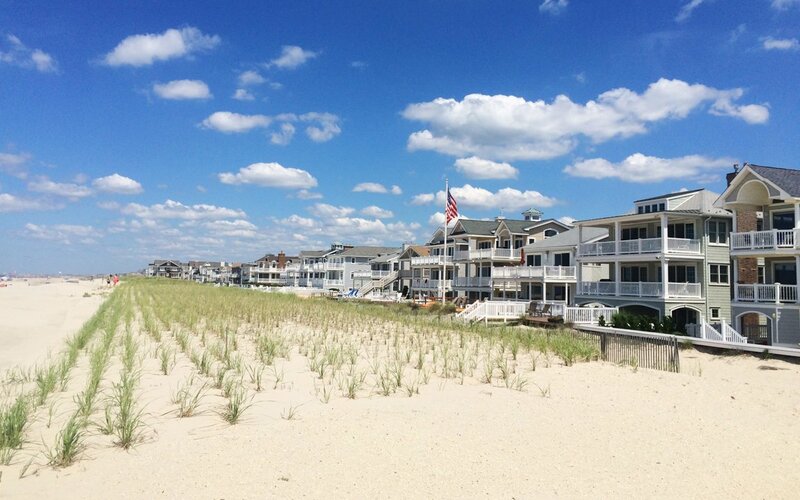 Are you looking for Marina Mews condos for sale in Ocean City NJ? Located on the bayfront, Built in 1980 there are 20 "Townhomes" consisting of 2 and 3 bedrooms. All homes have some Bay View or water view, and a couple directly on the bay. Owners have access to docks. Pets are allowed , 30 day minimums for rentals. Each home has a garage and the community has a small pool.